The August 28, 2017, Atlanta fundraising fête will celebrate 25 years of philanthropy to give back in style. 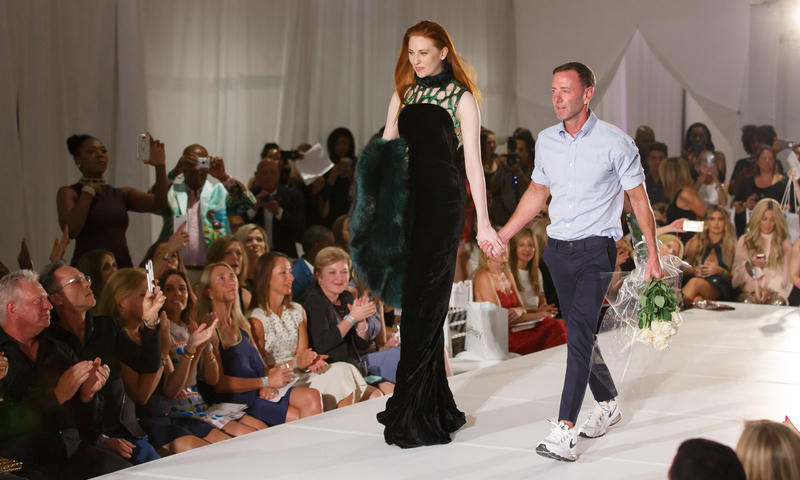 The Jeffrey Fashion Cares event, which launched 25 years ago to raise money for charitable causes, hopes to surpass the one million dollar mark on Monday, August 28, 2017 – during its 25th-anniversary fundraising celebration in Atlanta. 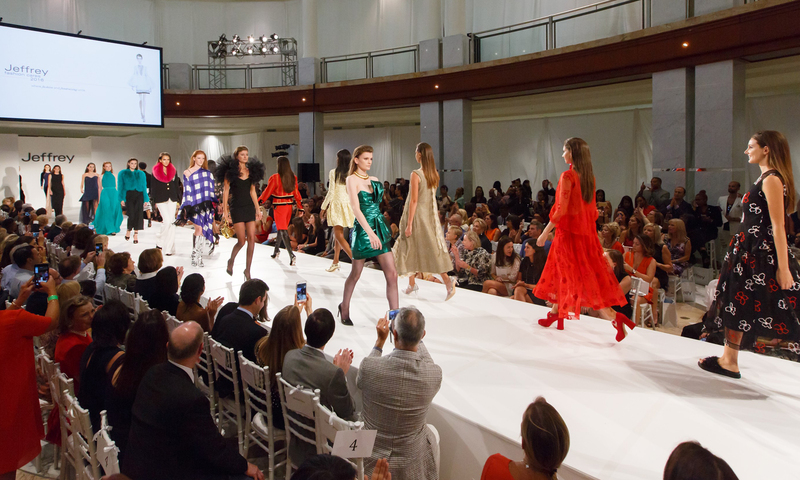 Just in time to kick-off the fall social and fashion season, Atlanta’s most stylish givers will descend upon the recently renovated Phipps Plaza’s Monarch Court, for an unforgettable evening of philanthropy, fashion and fun at the annual charity affair. 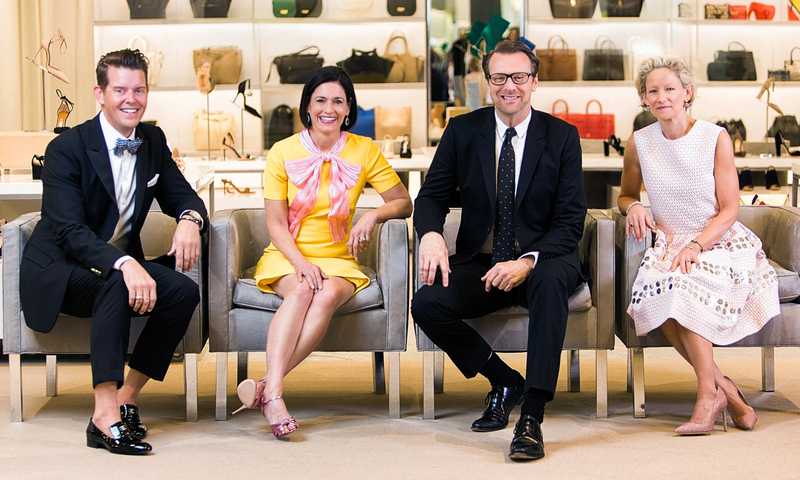 As anticipation builds, event Chairs Lila Hertz, Jeffrey McQuithy and Louise Sams are excited, to again join founder, Jeffrey Kalinsky, in producing the official kick-off to the fall social season: Jeffrey Fashion Cares 2017. An arbiter of style, Jeffrey Kalinsky, is the creator of two namesake boutiques in Atlanta and Manhattan and uses his influence in the fashion world to garner support for important causes. Jeffrey Fashion Cares is pleased to contribute 100% of its net proceeds to their designated charities, Atlanta AIDS Fund, Susan G. Komen Greater Atlanta and the Medical University of South Carolina. Last year’s sold-out event raised nearly $700,000 for the organizations. This year with a little help from Atlanta’s philanthropic community, sponsors and patrons, the organizers are hoping to top $1 million dollars, according to the organization’s press representative. 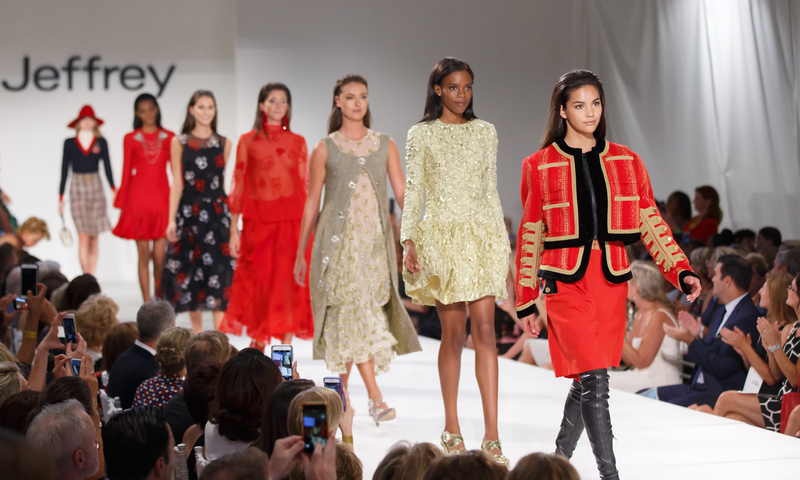 Jeffrey Fashion Cares Atlanta 2017, will be held in the heart of Buckhead’s luxury shopping district at Phipps Plaza, on the evening of Monday, August 28, 2017 at 7 p.m. The event will oficially celebrate its 25th anniversary, and includes a reception followed by a live auction and runway show featuring Jeffrey Kalinsky’s selections from high-end designers such as Gucci, Celine, Christian Dior, Givenchy, Valentino, Dries van Noten, Saint Laurent Paris, Balenciaga, Christian Louboutin and Manolo Blahnik. Since its inception in 1992, Jeffrey Fashion Cares has grown into one of the largest combined AIDS and breast cancer benefits in the country. The event’s 2017 goal is to create another significant milestone — a million dollar 25th-anniversary event.